The Littlepops story began back in 1985. While visiting one of our Midwest Churches in Oakville Iowa, I was introduced to this tasty popcorn. It was so good, in fact, that at home about a week later, my taste buds were still calling for more of its unique flavor and ‘little’ crunch! I ordered my first shipment and continued to enjoy the popcorn for the next 22 years...when the thought finally came to me that I should try to sell some myself. In 2007, with the help of a farmer from the midwest, I started K&B Kernels, LLC (Karen & Bruce Luginbuhl), and the Littlepops brand name. 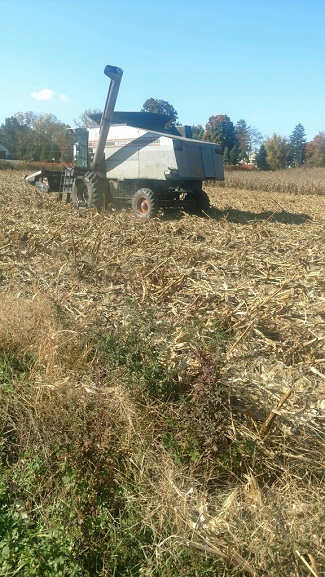 In the spring of 2017 we planted 20 acres in Broadbrook/East Windsor, CT. We had some difficulty with the crop because of the windstorms but we were able to get most of it off the field. This year of 2018 we hope to have about the same amount of acreage of corn planted by May 15th. 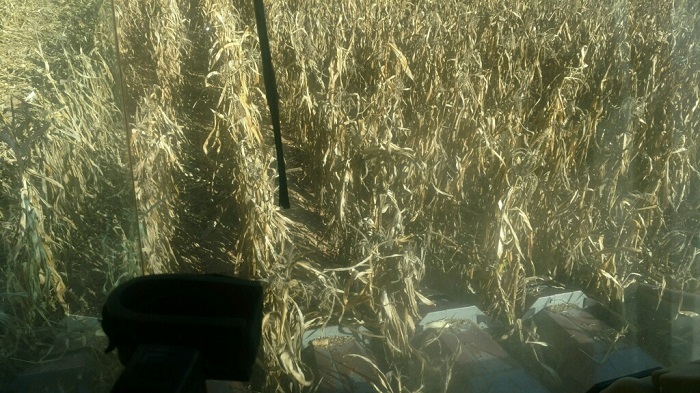 Following are some pictures from our crop in 2016. 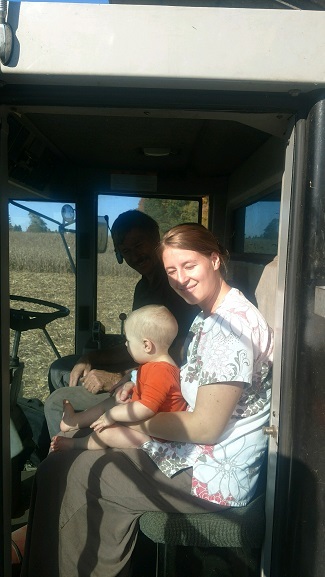 Our 7 month old grandson is in our daughter Ashley's arms and our planter/harvester Fritz is driving the combine. Here are a couple videos from one of our harvests! Thank you for visiting our web site. We appreciate each and every one that visits us. We will keep you updated as things progress into next year. Our goal and commitment is to continue to provide you with the highest quality popcorn. We hope you and your family have a healthy and prosperous year!